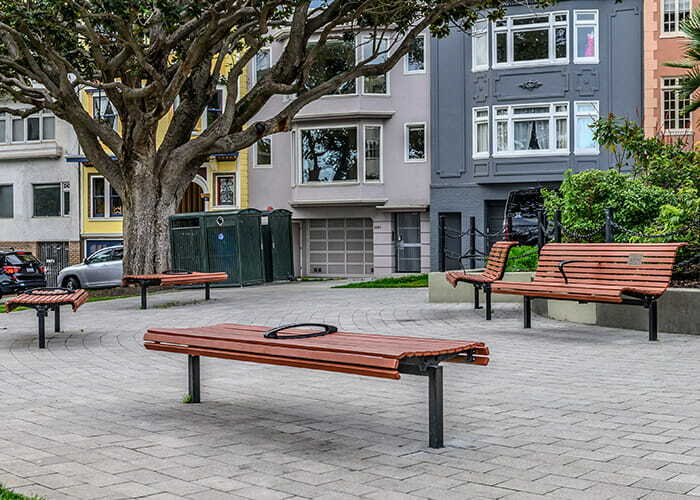 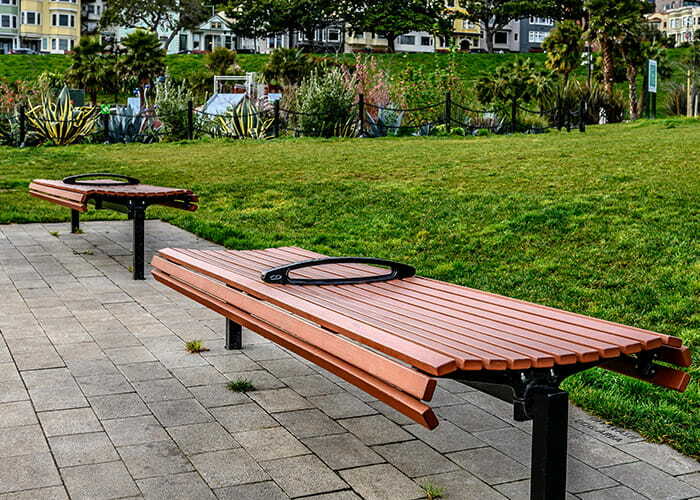 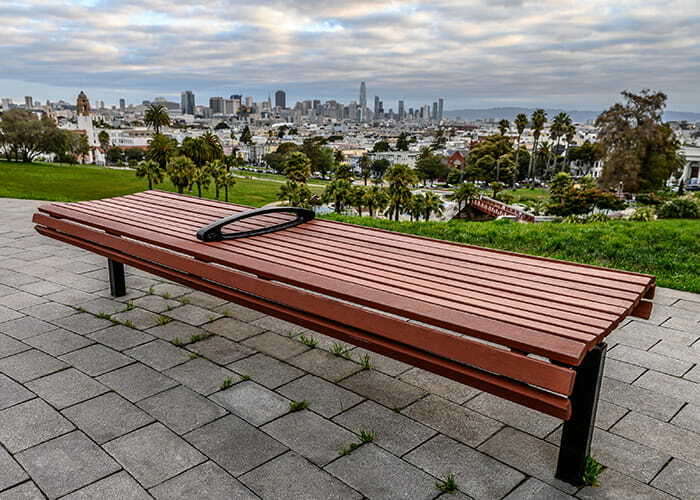 Five years on from installation: Classic Plaza Bench at Mission Dolores Park, San Francisco. 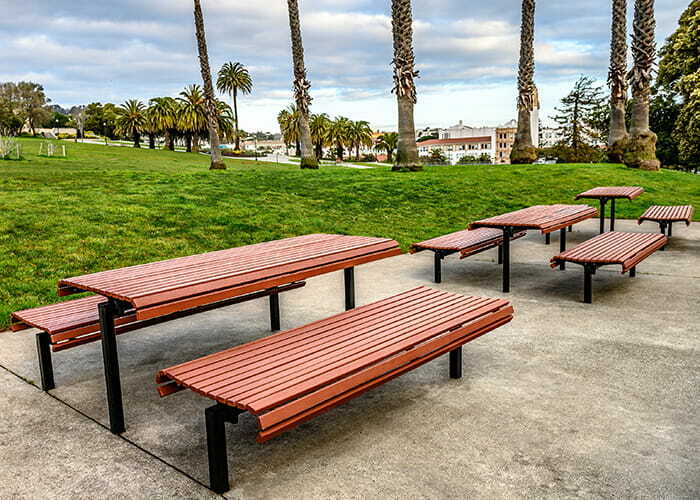 Five years on from installation: Classic Plaza suite at Mission Dolores Park, San Francisco. 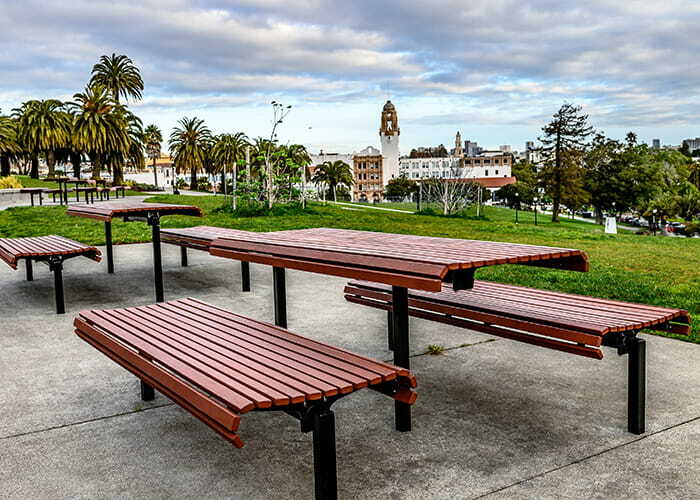 Five years on from installation: Classic Plaza Settings at Mission Dolores Park, San Francisco. 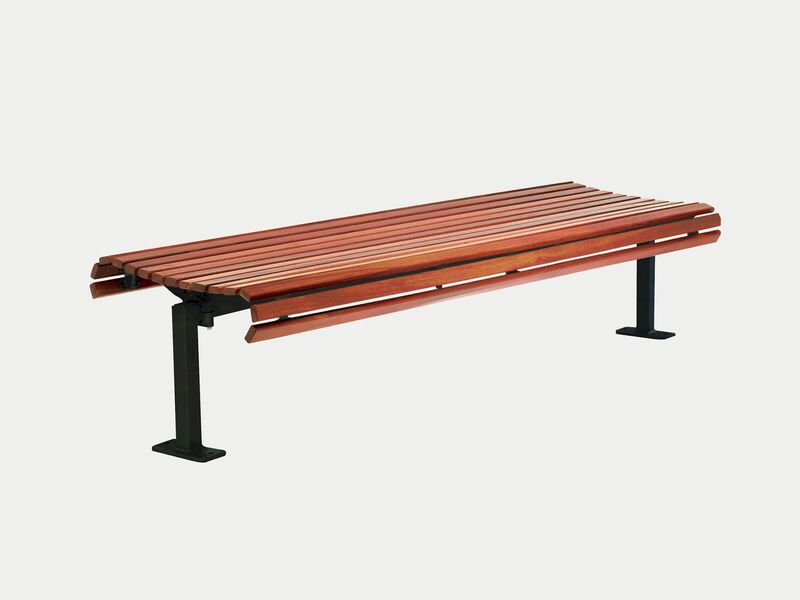 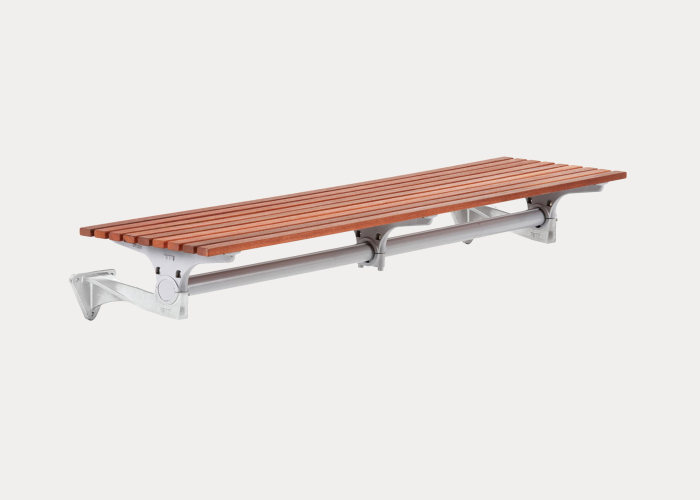 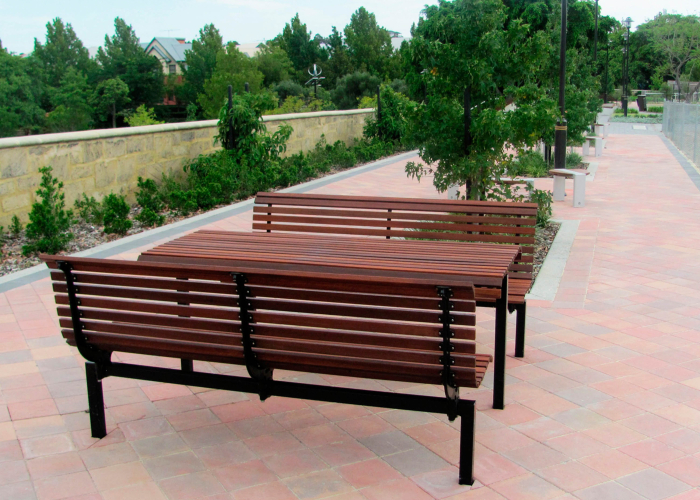 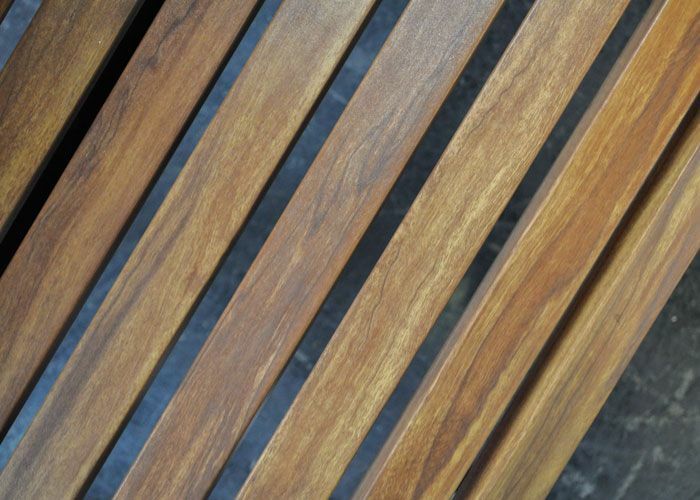 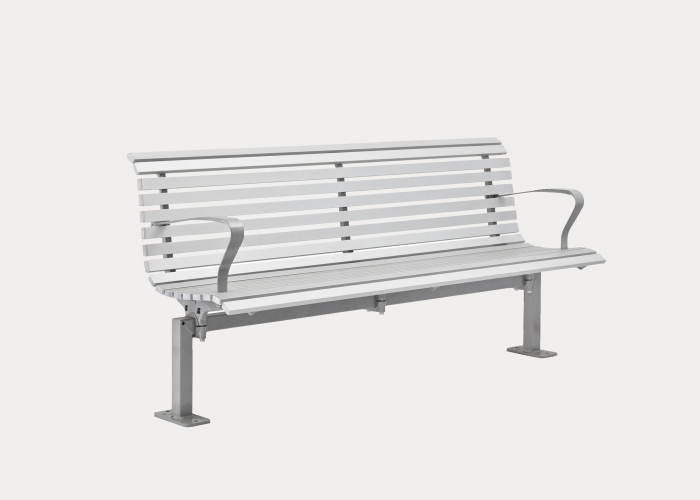 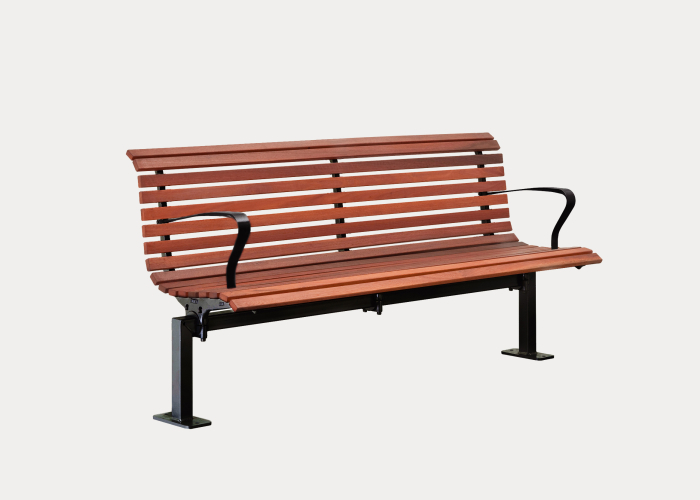 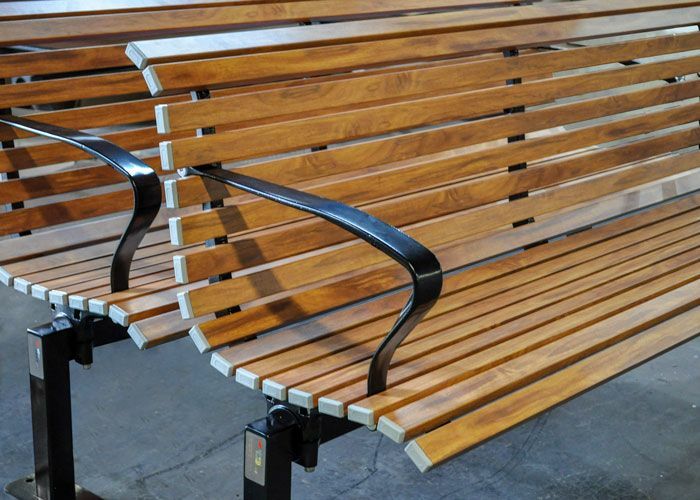 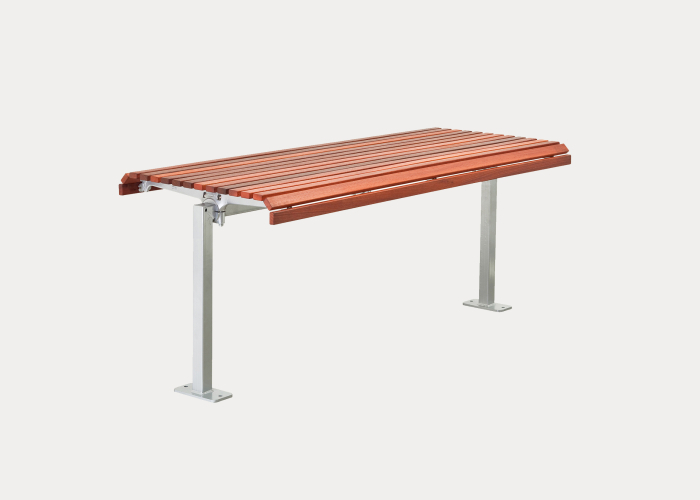 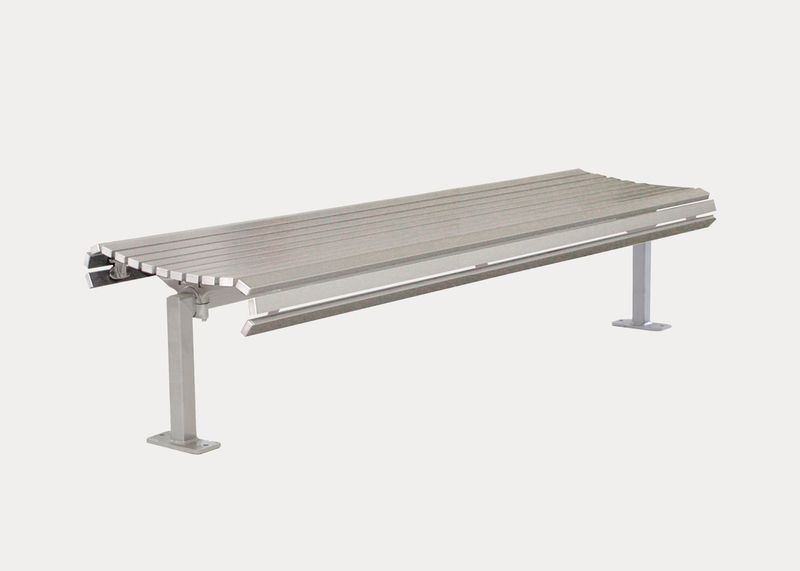 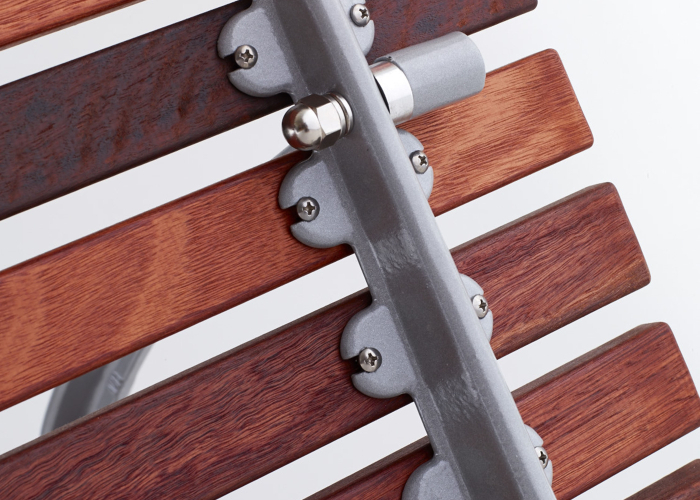 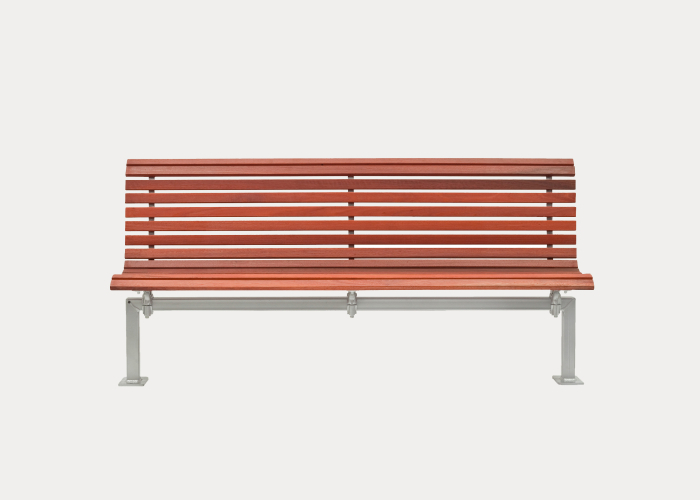 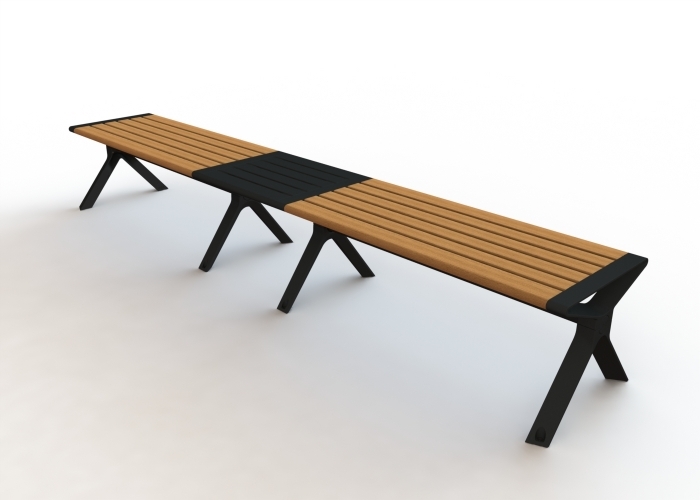 The Classic Plaza Bench features slender battens made from eco-certified hardwood or aluminium, supported by stainless steel frames. 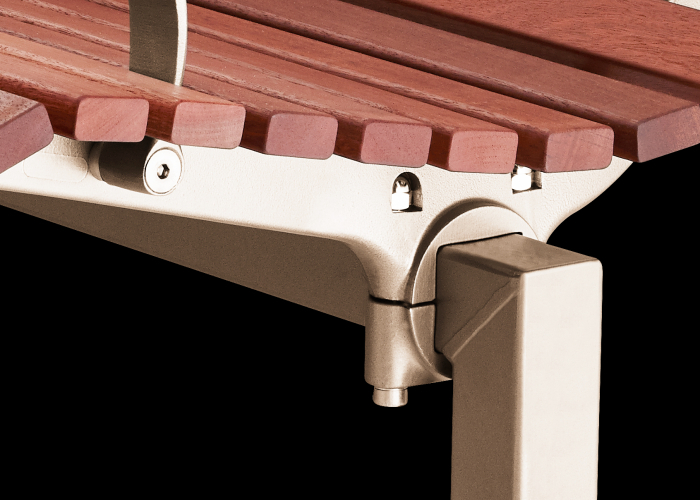 Curved edges provide user comfort. 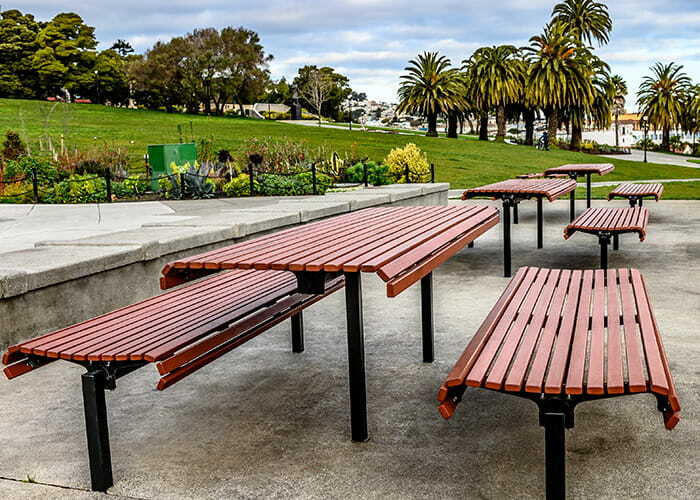 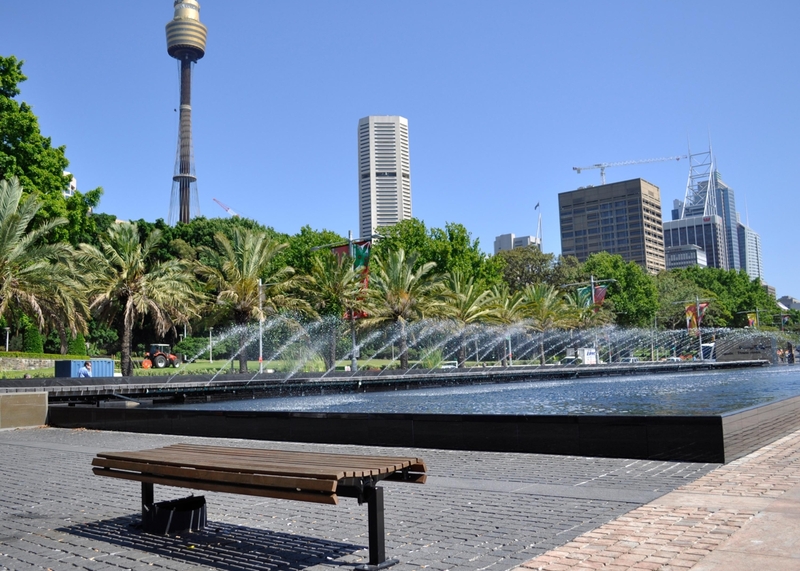 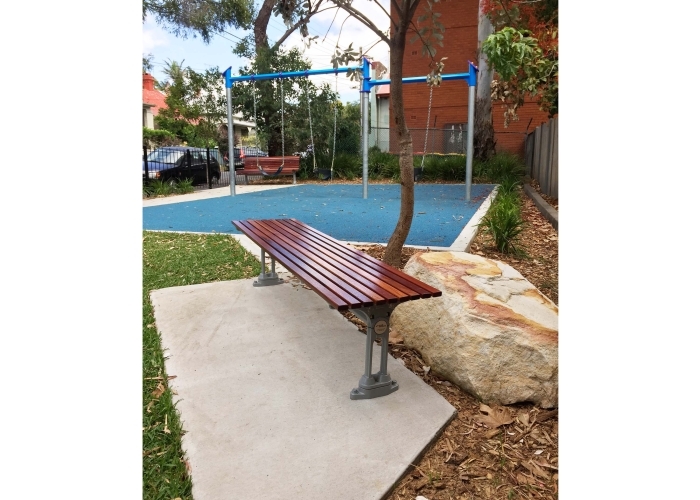 Mary O’Brien Reserve has been expanded and upgraded by the City of Sydney, offering residents of Zetland and neighbouring suburbs a multi-purpose space for families and residents to enjoy. 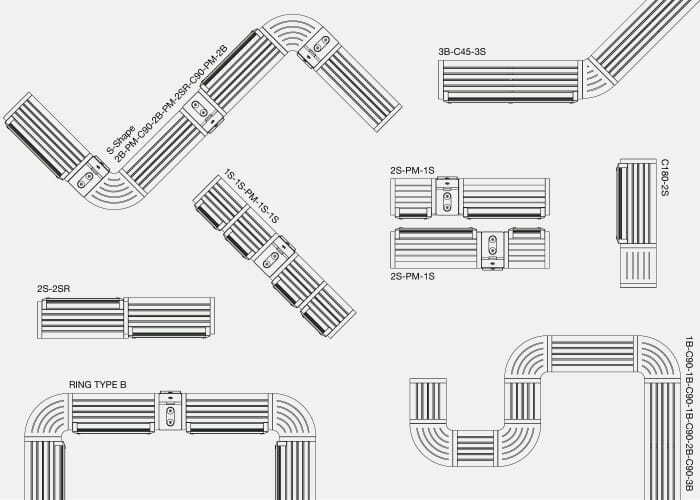 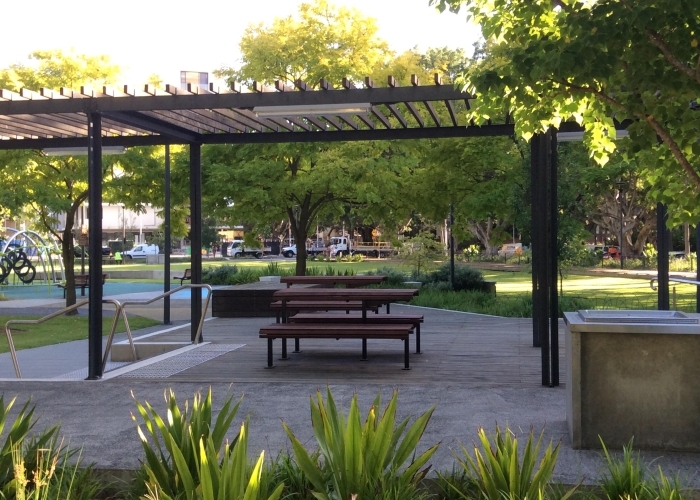 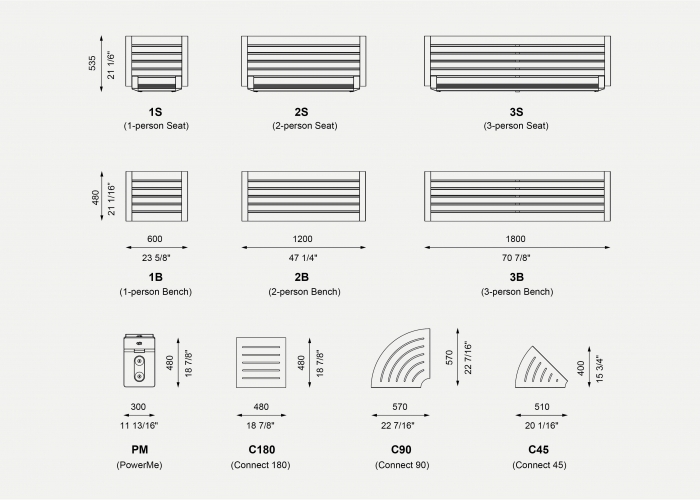 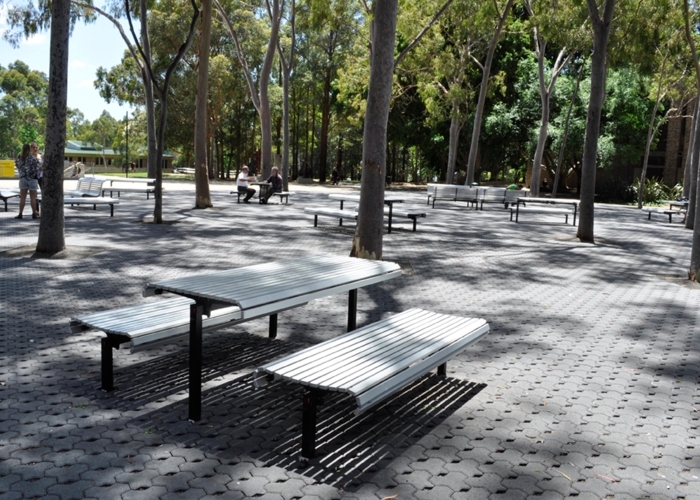 Classic Plaza Settings (dda-compliant) were included in the new design to accommodate all users, whether there to enjoy a picnic or simply catch up with friends. 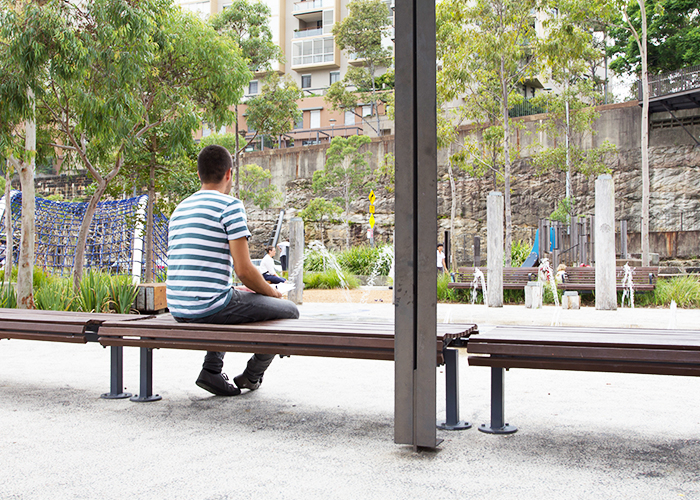 Classic Plaza Seats surround two new playgrounds, for parents and carers to relax on while their children play. 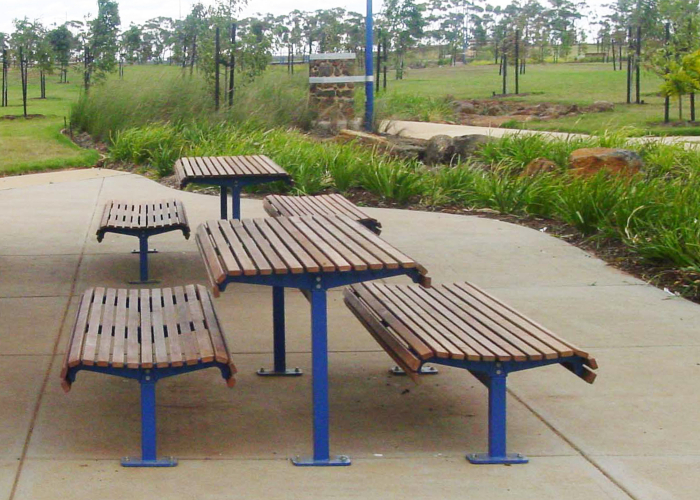 Manor Lakes is a masterplanned community which has been designed so residents can live, work and play locally. 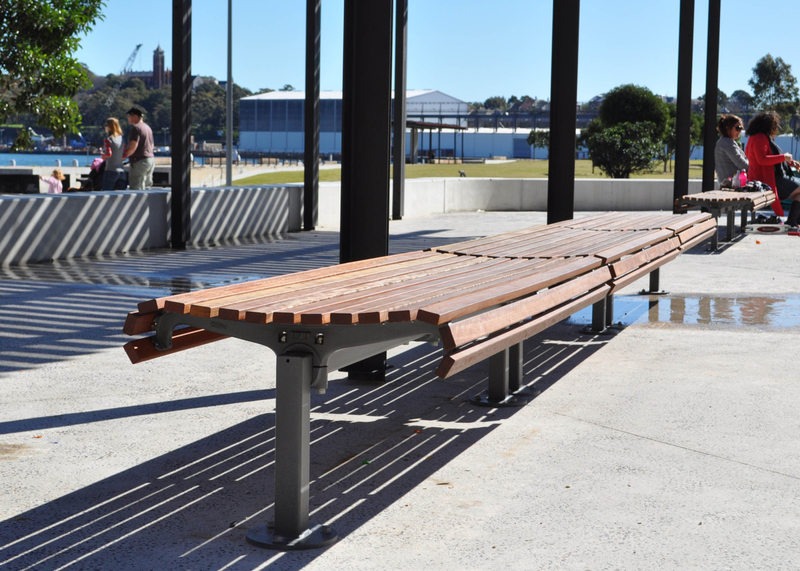 This minimised the impact on the environment and creates a place that will be cherished for many years to come. 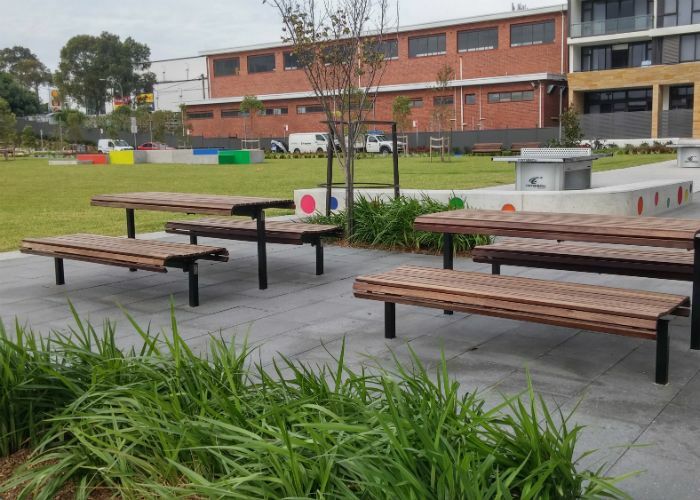 Street Furniture was awarded the project for manufacturing all the outdoor furniture for the Linear Park as well as a Arqua Drinking Fountain. 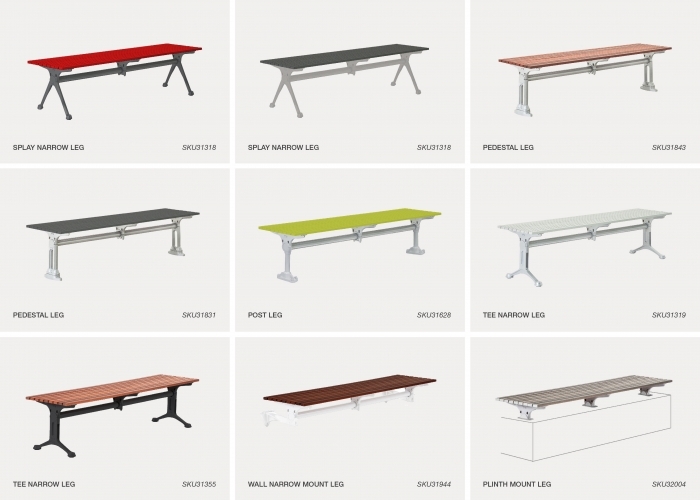 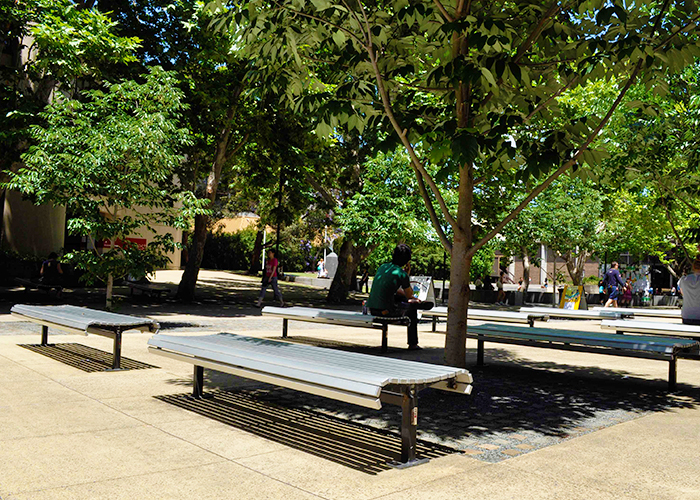 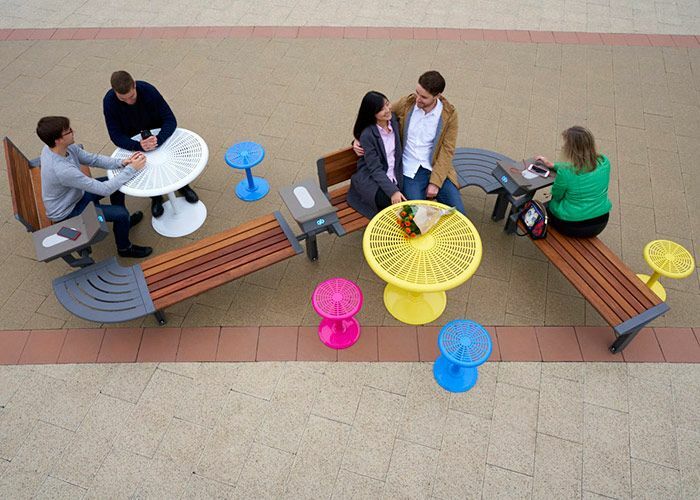 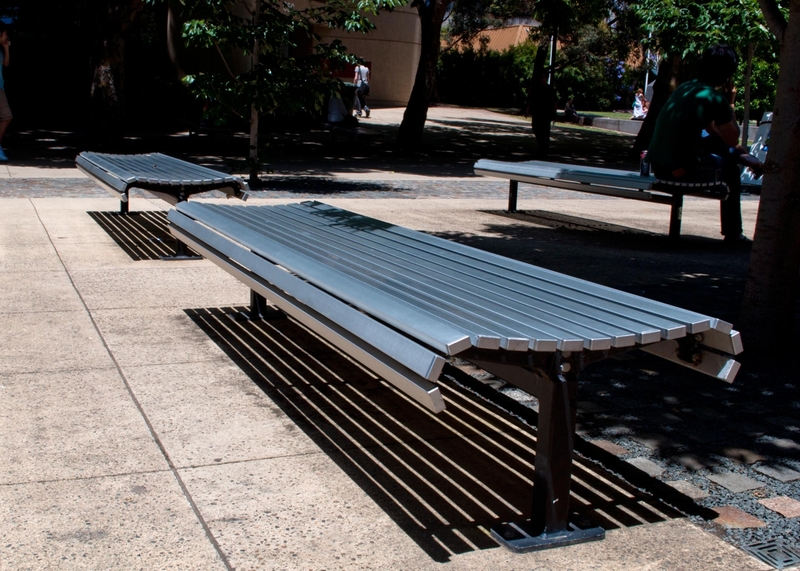 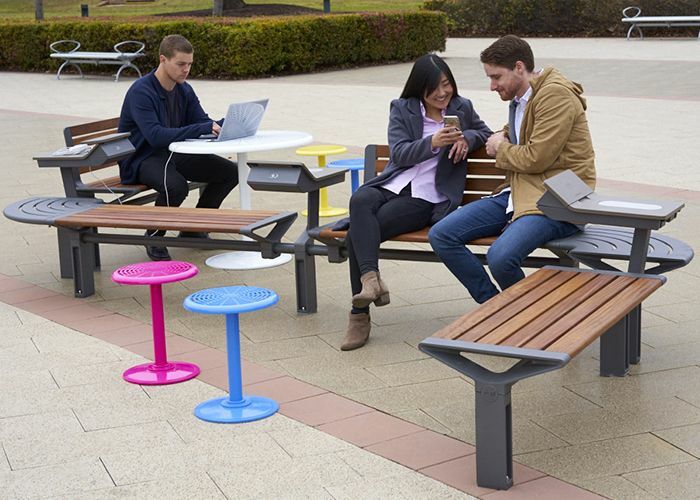 Classic Plaza Seats, Classic Plaza Benches and Classic Plaza Tables in Aluminium, set upon black frames, enhance the busy student environment of Macquarie University. 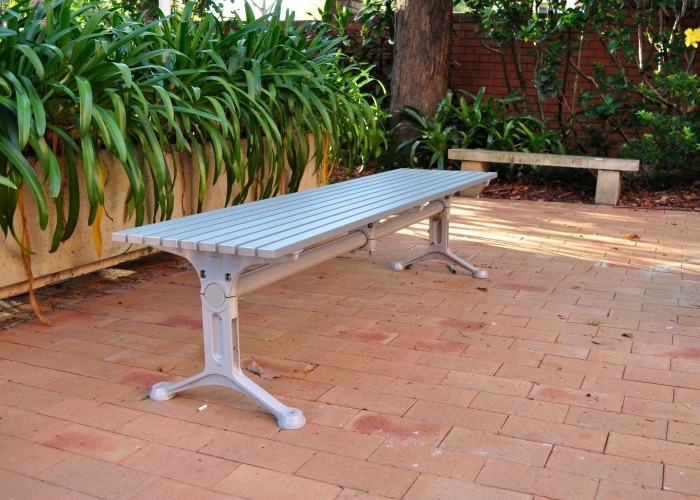 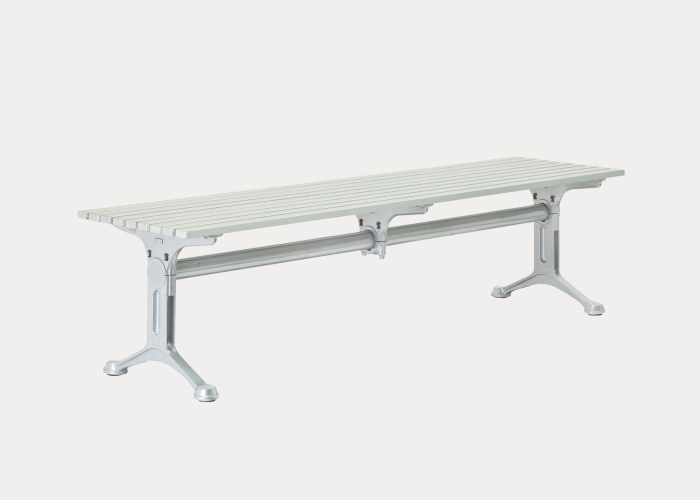 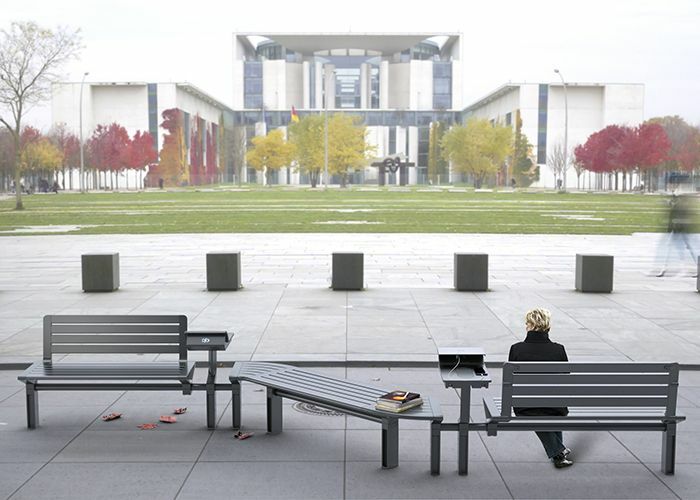 The on-campus outdoor seating needs to be durable and hard-wearing, which makes the Classic Range an ideal choice for universities and schools.